Welcome to A1K9 Spotlight, the dedicated resource providing all the latest news, pictures and short videos of the dogs and training. We developed this add on to our website as we became increasingly frustrated that many of the posts and pictures that we were sharing on Facebook and other social media sites were simply not being seen even though people have liked and followed our page. Moreover, some of our clients prefer not to use social media, where they are happy to browse our site directly. We will still maintain a presence on social media sites but our efforts will now be concentrated on putting the Spotlight on our own business and the vast majority of posts will be shared here. If you want to ensure that you are notified of new posts, please subscribe to our page and you will receive an email notification. Once subscribed, you can also like, comment on posts and share them with your friends. We do hope you like our new Spotlight feature and if you have any suggestions as to how we can improve it, we would love to hear them. Mar 1, 2019 | A1K9, dog obedience training, dog training, Pet dog training, residential dog training course. 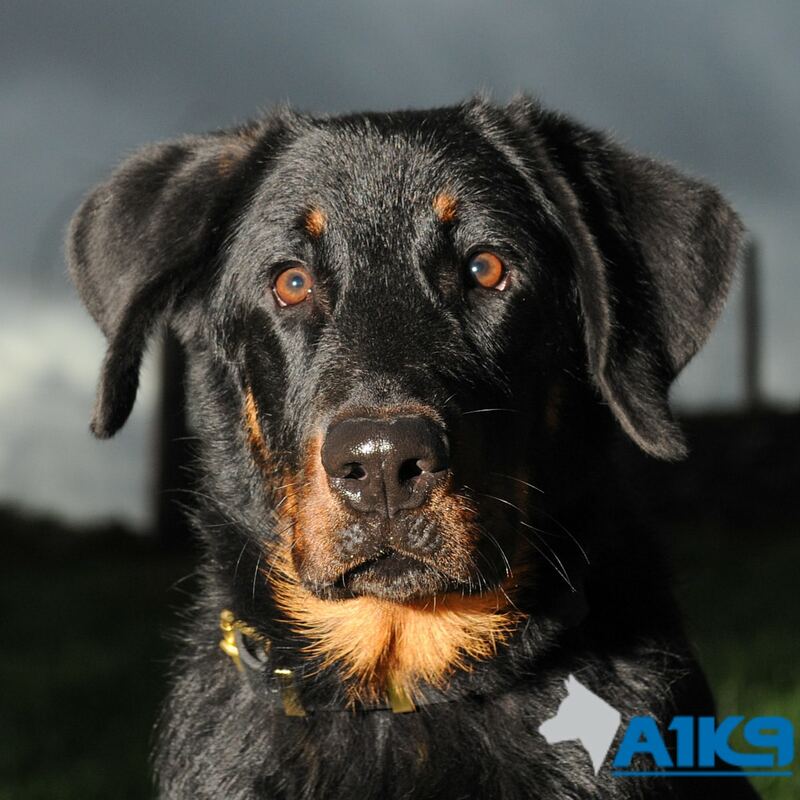 A1K9 is a professional dog training company and have for over 25 years been at the forefront of the very niche family and personal protection dog industry in the UK. We source, train and supply impeccably behaved and incredibly capable family K9 companions that integrate with their new families as would any well trained family pet but with the added benefit that they are trained to be highly skilled in protecting those in their family pack. They are in short, dogs with a job! At A1K9 we pride ourselves on the highest standards. 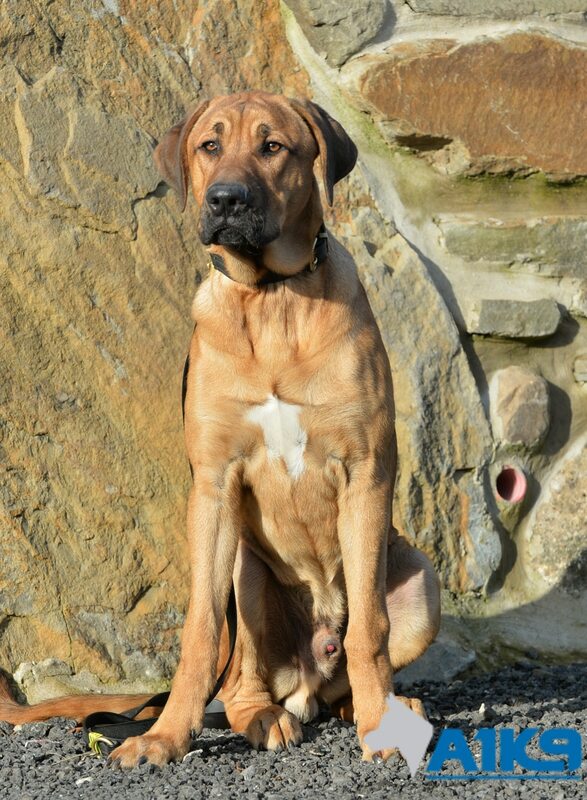 The highest standards in selecting our dogs, the highest standards in training them, and the highest standards in matching them perfectly with our clients’ requirements both in terms of personal protection and family life. 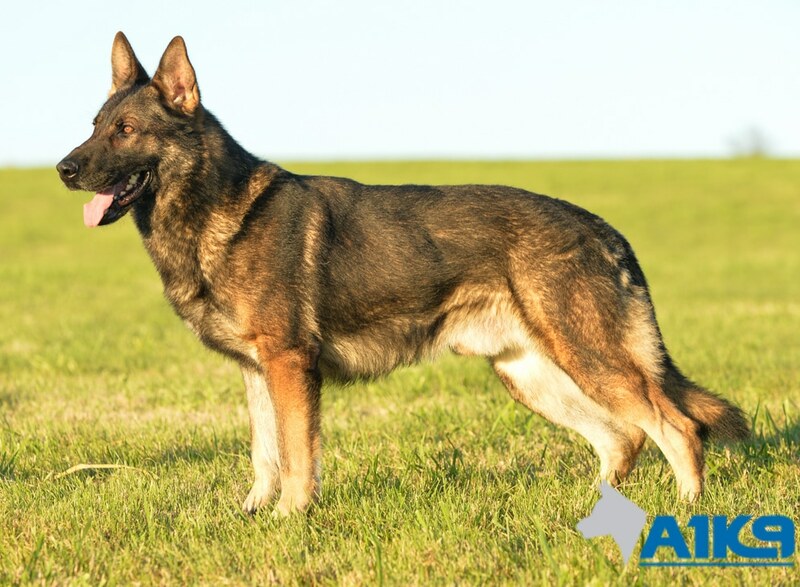 Our dogs are there to be part of your family, and to protect your family whenever necessary. Whilst personal protection dogs absolutely have to protect, they are very different animals to military dogs, most police dogs or working security dogs and the stereotypical scrap yard guard dogs. 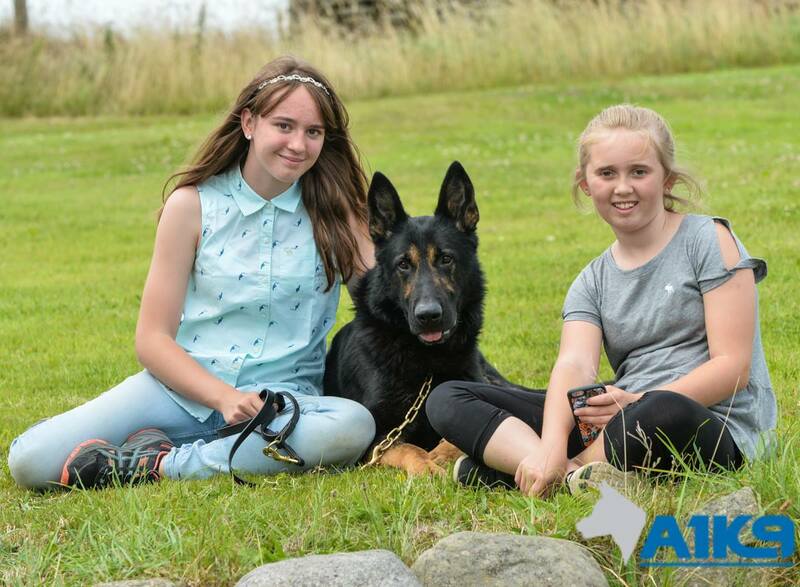 An A1K9 personal protection dog must be able to think for itself when needed, and at the same time needs impeccable social skills to bond perfectly and easily fit into a family unit and be accepting of friends and family who may visit. In short, A1K9 personal and family protection dogs must be as happy playing with the children as they are capable of neutralising the threat from an armed robber, after all, they will most certainly spend more time being a pet than they will a protector. Knowing how to select the right dogs for this role, and then being able to train them into it over many months takes a great amount of knowledge and a deep understanding of both the dogs and the clients they will ultimately go to live with and protect..
A1K9 has over 25 years of experience in this highly-specialised field and a satisfied client list that extends around the world, with many customers returning for their second, third and even fourth dogs. It’s a record we are very proud of and one we believe speaks for itself. Alongside our core business of training and providing personal protection dogs, we also lend our experienced hands to dog obedience training, offering residential obedience training on a four week course. 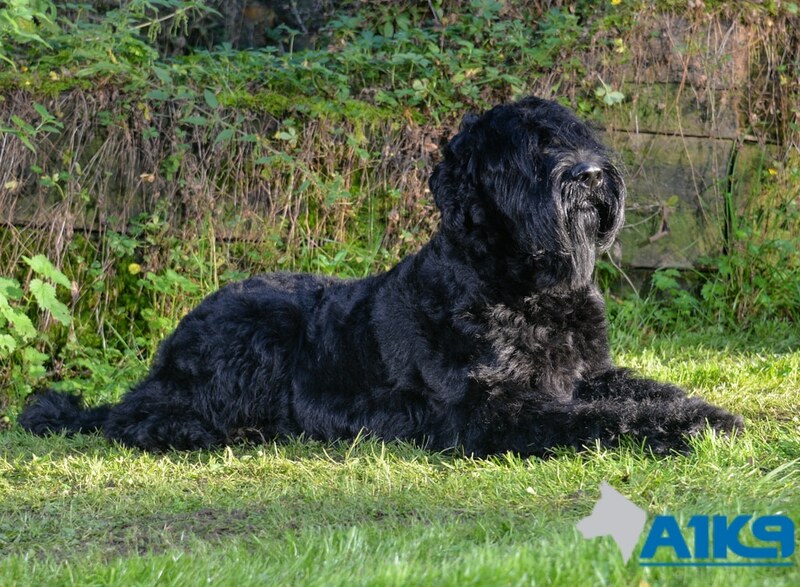 We cater for all breeds of dog irrespective of size, the only criteria being that they must be over 10 months of age to be enrolled and must be fully vaccinated. We utilise balanced training methods, similar to those employed when obedience training our protection dogs and we always seem to wow dog owners when they come to collect their dog by the standards we have achieved. Run weekly at our facilities, we offer a full complement of group dog training classes, covering from puppy class right through Junior, Bronze, Silver, Gold and Platinum dog obedience classes. 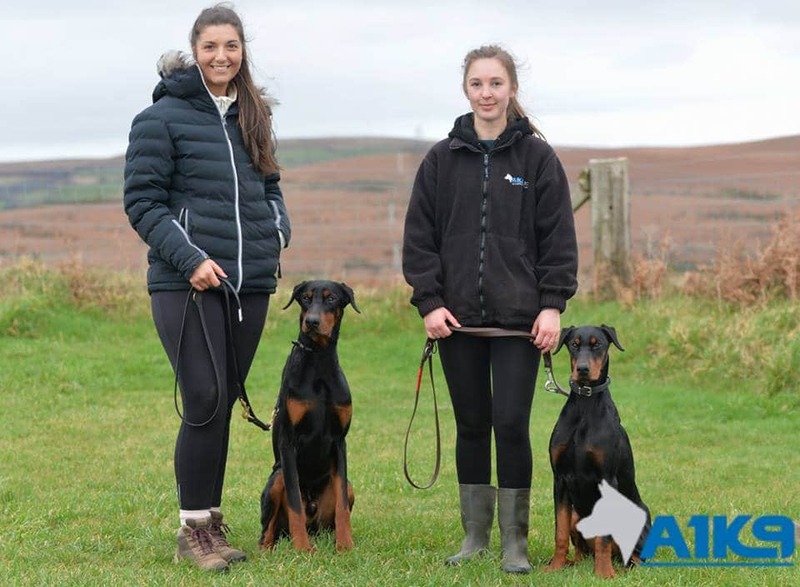 These are open to all breeds and are tutored by Gaynor, one of our directors who not only a very experienced dog trainer but also a fully qualified canine behaviourist. The classes are fun, friendly, and in a glorious setting, with both large outdoor and indoor facilities, which means that we have adequate space for your dog to socialise with its pals in a controlled environment at the beginning and end of each class, the dogs get to learn, socialise and have fun at the same time! As a professional dog training company, A1K9’s experienced staff can help solve any obedience, or behavioural issues that you may be having with your dogs, so don’t struggle with your dog problems, get in touch! 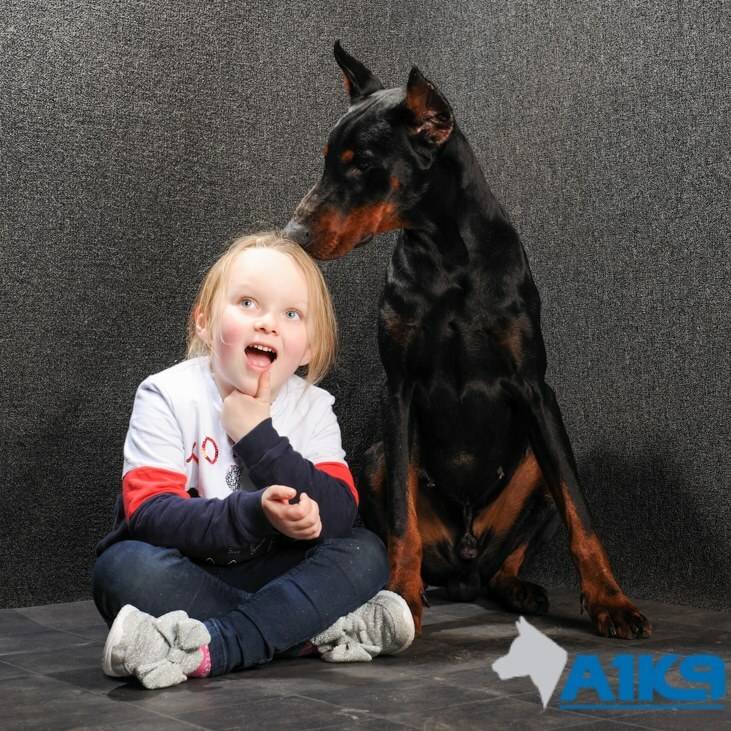 If you would like to find out more about owning an A1K9 Family or Personal Protection Dog, or if you would like to know more about the Dog Obedience Courses that we offer; we’re always happy to talk so please feel free to call us on +44 (0)1792 883395, or +44 (0) 7444 234500. Alternatively, you can email us info@a1k9.co.uk with an overview of your requirements and your telephone number and we will be pleased to call you to discuss how we might be able to help.